The conference’s main focus being art and space or perhaps art in space issue is not only meant to reflect thematically the key message of the European Capital of Culture 2016 “ Spaces for beauty”, but is also an attempt to define interactions between pure art and arts creating space such as architecture and urban planning. While implementing the ECC idea, Wrocław put strong emphasis on the “new” Wrocław – the “new city” of a multi-century-old tradition, subjected after World War II to a total social, political and cultural metamorphosis. 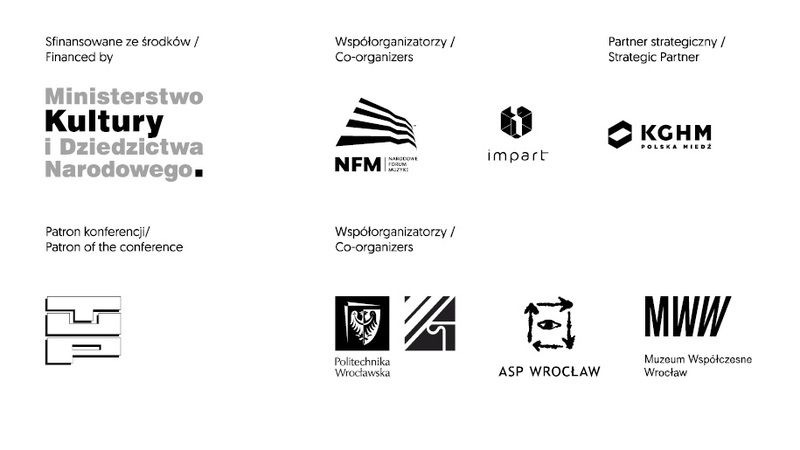 Consequences of these changes, present in today’s Wrocław image can be observed through participation in ECC events or by tracing the city’s development in recent years. 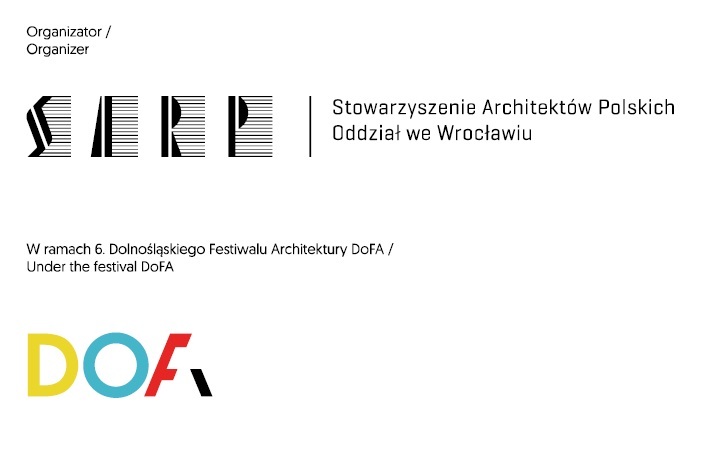 “Our aim is to create open, dynamic, and friendly spaces that will serve the human craving for communion with art and culture” is a quotation from the ECC program – a declaration of the organizers, people involved in the organization of the ECC but, partly, also responsible for the image of Wrocław’s development. Reflecting on the phenomenon of the city which has changed both: on the base (structure) level and the superstructure (society) level, it is worth to look closely at spaces expressing monumentality of history as well as contemporary achievements creating open and friendly places. Are frames more important than the image they exhibit? Do they affect the image and how? To what extent attractiveness of public space can be created on the basis of expressing gratitude to achievements of predecessors (monuments), or, how much do monuments of history and art influence attractiveness of a place? What speaks for the city and its achievements? What makes inhabitants identify with the city? How do they “read” the city’s space? How do they interpret marks of the city’s metropolitan character and its districts – crucial while creating climate and mood of the urban landscape? How do places considered as important in the metropolitan space structure affect self-identification of its inhabitants? What is an impact of such positive (negative) identification on relevant authorities’ actions, movements of activists and artists? How does it affect creation of a coherent development policy? These issues seem particularly important in the era of searching for sustainability and thus reducing an uncontrolled development of anti-urban – by its nature – suburbs (urban sprawl); when a conscious policy of the local community can prevent creation of gated settlements (gated community) being the most glaring example of public space’s privatization, seizure of inhabitants’ common goods. How to make such urbanized public space attractive to its users while the city no longer builds new places for its inhabitants, only manages the already existing ones? And in the downtown where attractions have been moved to shopping malls and amusement parks, with their artificial landscapes concentrated “under one roof”? What is the role of architecture and architects in creating new parts of the city today? Consequently, do they affect creation of local communities? Do they provide residents with “frames” for creative expression? discuss the art of creating space through municipal policies which in a “soft” way change the spatial structure of the city and open its future. During the panel: [A]e[s]th[eti]cs of architecture today we will continue to examine axiological borders of architectural creation and a prospect of syncretism of pure and spatial art in the twenty-first century. The conference has been programmed as a dynamic forum of exchange of ideas. One if its important elements is an open discussion structured as a round table, with a participation of invited quests, which will close the session.